Franco-British history is long and complex. We have bartered, traded and done business for centuries. We have been friends, allies, sometimes rivals. But through all our history, France and Britain have always been neighbours. In March of this year, the Duke and Duchess of Cambridge visited us in Paris. As part of their visit, they launched a new “Voisins” campaign, to celebrate the human stories that connect our two great nations. 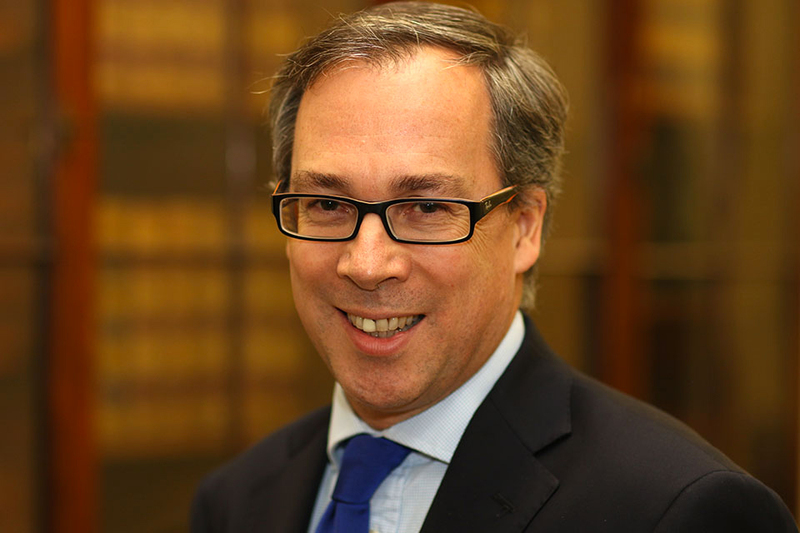 Each FIBA member has their own Franco-British story. 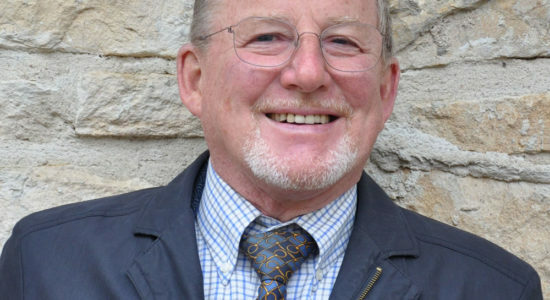 Our Department for International Trade office in Lyon is working to foster and nurture new links between British and French businesses here in Lyon. We fully support FIBA’s vital mission of helping local businesses develop their own Franco-British connections. 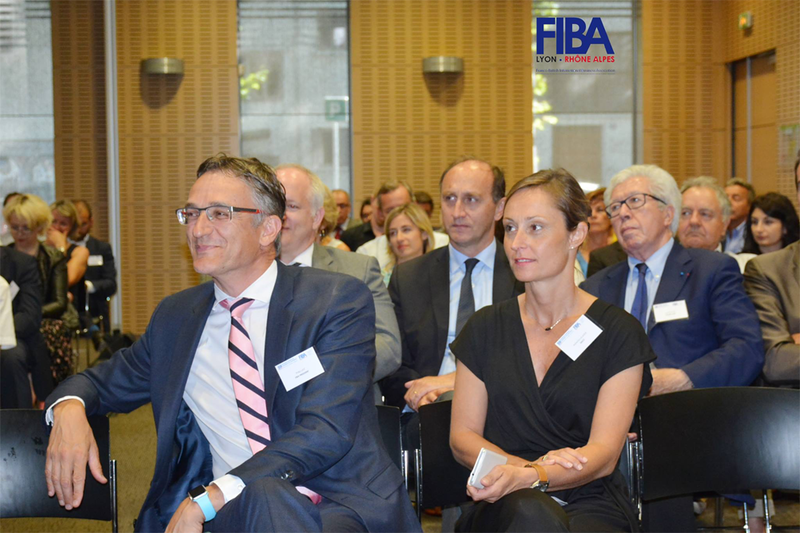 For anyone wanting to meet English-speaking professionals in Lyon and Auvergne Rhône Alps, or to develop your own business across the channel, FIBA is a great place to start. Join local English speaking business leaders, innovators and entrepreneurs at FIBA – Lyon’s most active International business association and one of the leading international business groups in the region. 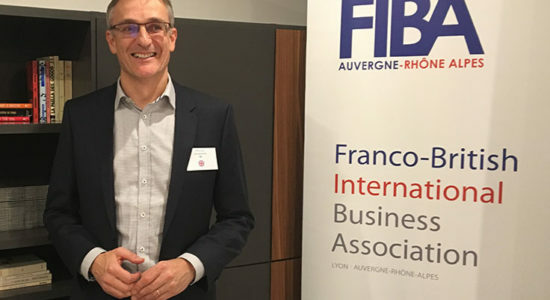 If you’re looking to meet others interested in international business, live in Auvergne Rhône-Alpes, speak English and are motivated to build stronger commercial ties with the UK, FIBA is the place to be! Joining is easy! Simply click on the “Join FIBA” link below to subscribe. The current annual membership fee is €110.